· Two Nights Accommodation, Full Irish Breakfast each morning and a Four Course Evening Meal on the night of your choice at Raheen Woods Hotel, Co. Galway. Also included in this exclusive offer is the choice of either a round of golf or a spa treatment at the Tranquillity Spa. All for an amazing €120 per person, €240 total. · Two Nights Accommodation with Free Late Checkout at 2pm at the Maldron Hotel, Tallaght. 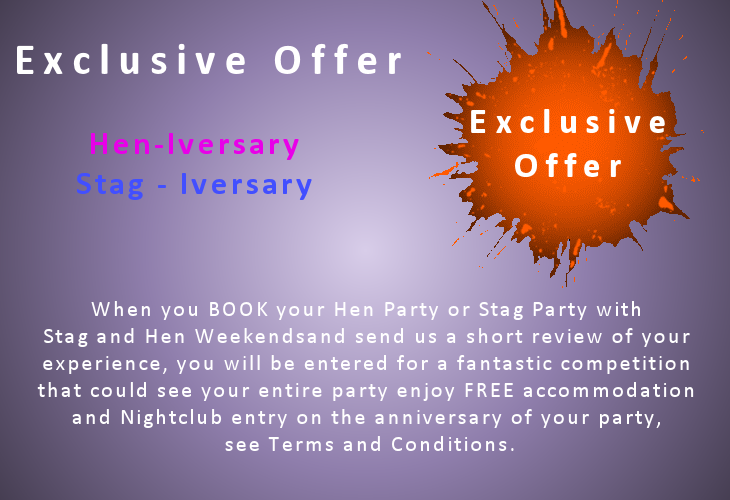 Complimentary use of Arena Leisure Centre and gym is also included. 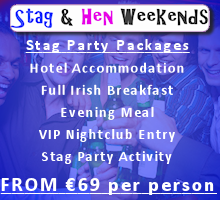 All for only €45pp, €90 total. · Enjoy Two Nights Accommodation and a Three Course Evening Meal with a glass of Dooliner Beer on arrival at the Hotel Doolin, Co. Clare. Also included is Late Checkout at 1pm on departure date. 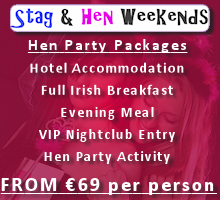 All for only €99pp, €198 total.